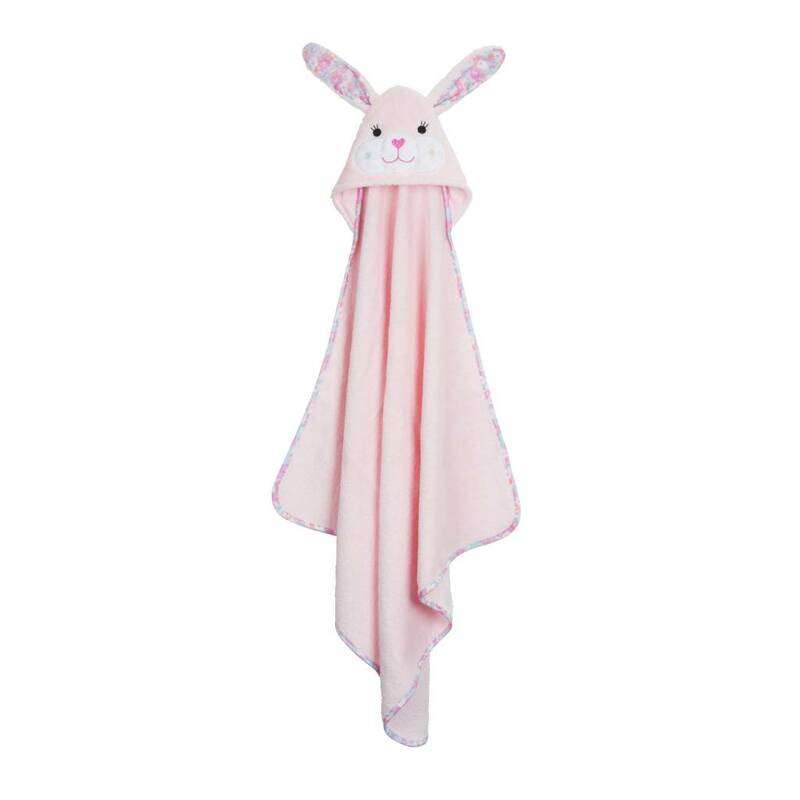 The Beatrice the Bunny hooded towel brings some extra softness to bath and swim time. 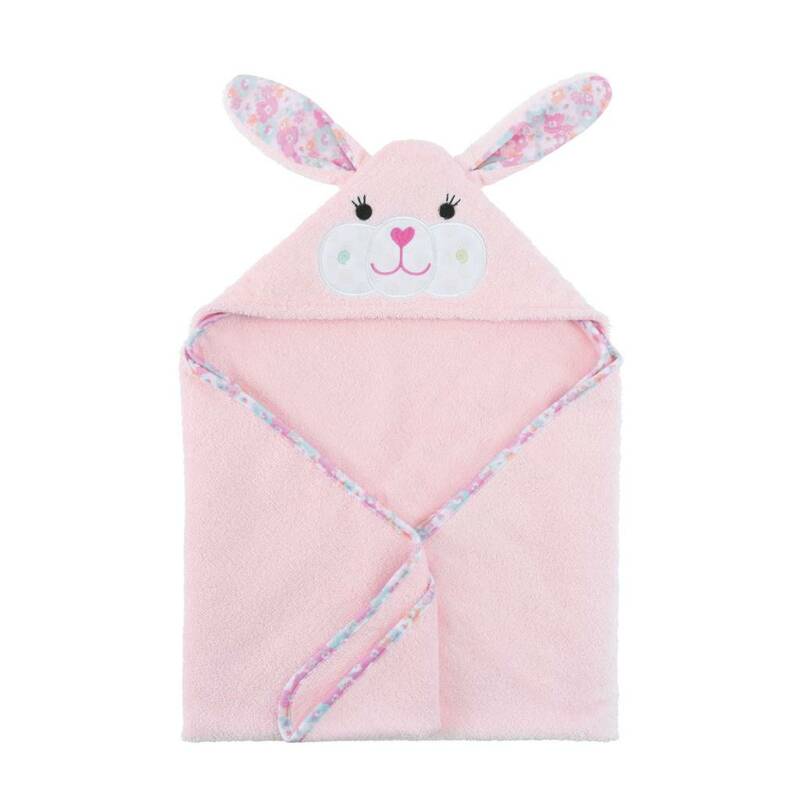 Her sweet face is hard to resist and her 100% cotton body helps little ones get warm and dry. 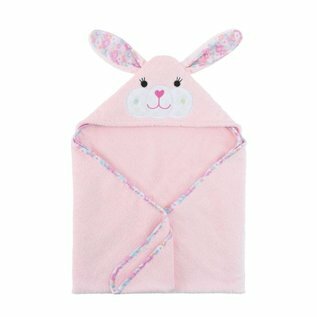 Perfect for any lil animal lover! 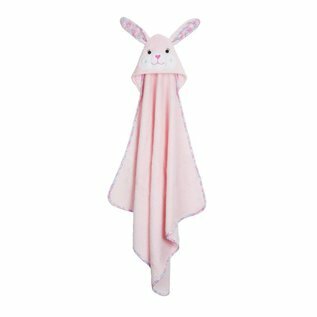 • Measures approximately 30" x 30"